Patented technology vest perfect for race day! 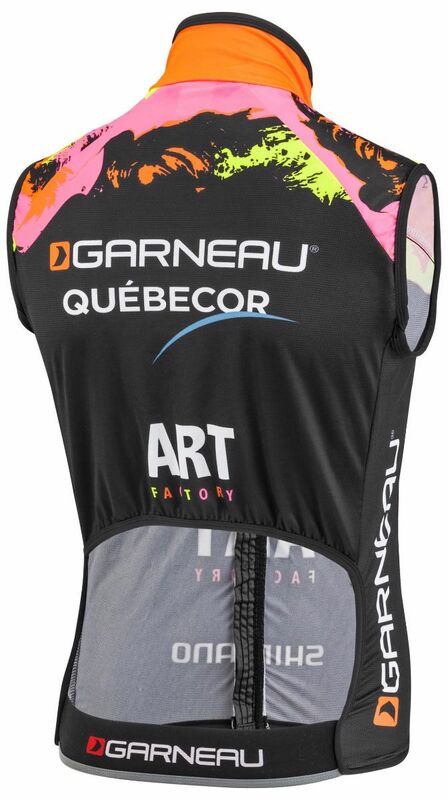 Developed by Louis Garneau himself, this Eurobike award-winning vest is the simplest protection. 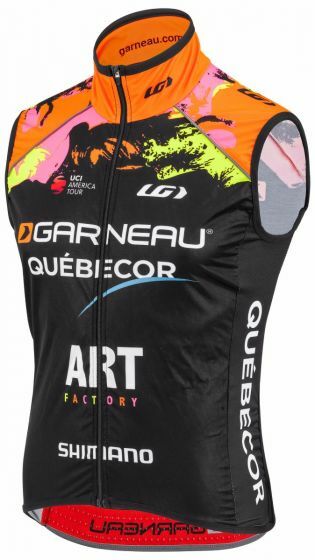 It is designed to wear over your cycling jersey or skinsuit. The patented hole in the back allows easy access to your jersey pockets content and lets your bib number show. This piece is perfect for cooler race days.